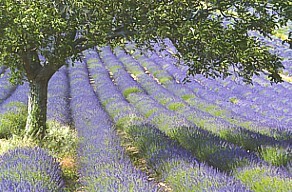 Located in the heart of Provence, Monteux (http://www.monteux.fr) enjoys an exceptionally privileged geographical location. Central to the enchanting land between Luberon and Ventoux is l'Eté Indien. Therefore, an excellent base for exploring the region that is world famous for its beautiful colors, spectacular nature, picturesque mountain villages and gastronomic pleasures. The Lac de Beaulieu since May '13. Ecological nature park and one of the largest artificial lakes in the South of France, surrounded by hiking trails and beach accommodation. The lake offers opportunities for swimming and water sports such as surfing, sailing and pedalo. Walking distance from our B&B! (More info: http://www.monteux.fr/je-decouvre/le-tourisme/le-lac-de-monteux). 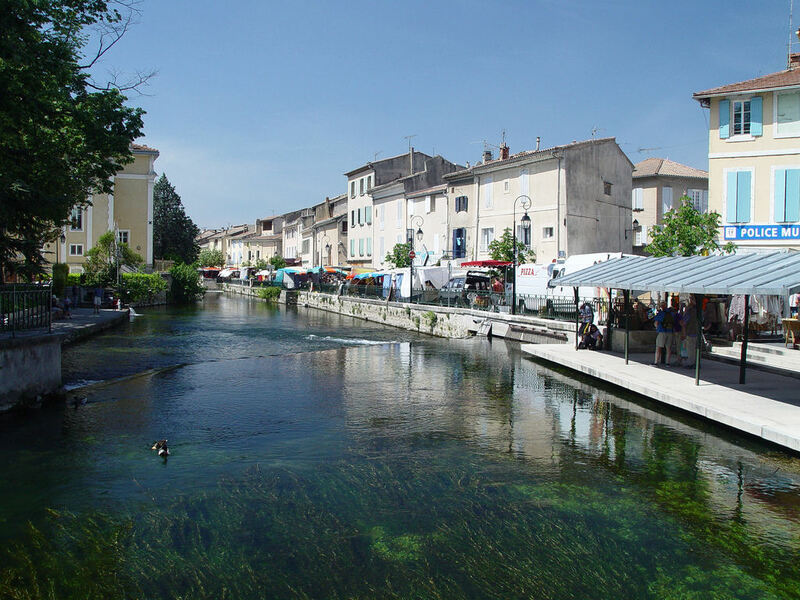 Beautiful and picturesque villages in the vicinity are Isle-sur-la-Sorgue (12km, small Venice with its Sunday antique market), Pernes-les-Fontaines (5km), Gordes (20km, Sénanque Abbey), Roussillon (25km, famous for its red ocher rocks), Bonnieux, Lacoste, Sault (plateau with vast lavender fields), Buis-les-Baronnies, Séguret ... including Gordes, Roussillon and Séguret are on the list of 'most beautiful villages in France' and are included in the Unesco World Heritage. An old proverb says 'a day without wine is a day without sun'. For that you do not have to be afraid in the Vaucluse. Monteux is directly in line with the Route des Vins. In a radius of 20 km you will discover countless wine villages such as Gigondas, Vacqueyras, Beaumes de Venise, Chateauneuf-du-Pâpe and Séguret. The vineyards share the appellations Côtes du Rhône and Côtes du Ventoux. Wine lovers will be enchanted by the many wineries, wine routes, wine museums and during the numerous wine festivals. Les Dentelles de Montmirail (climbing up to 750m), Gorges de la Nesque (descending into gorges and caves), Mont-Ventoux (1912m), Toulourenc Valley. 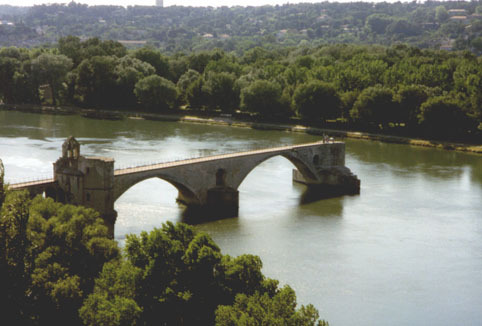 The most important Festival d'Avignon will be held at the end of July / beginning of August at around twenty locations across the city. 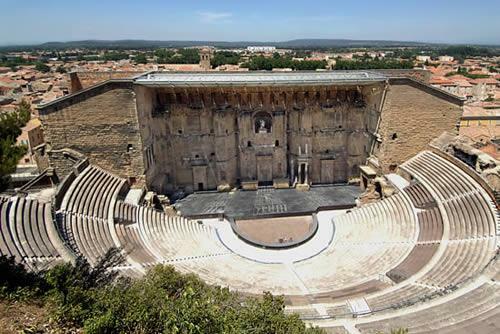 In Orange, the Chorégies are organized in the Roman theater during the summer, one of the finest lyrical stages. But other festivals are also becoming increasingly popular, such as the Estivales (summer festival) by Carpentras.